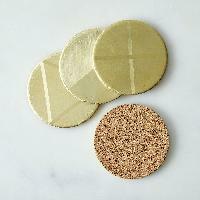 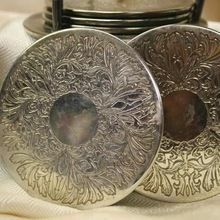 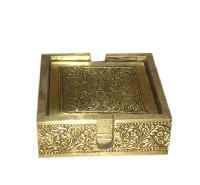 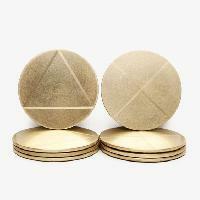 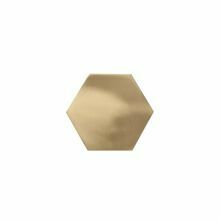 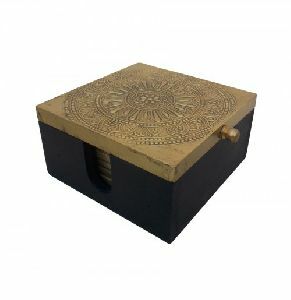 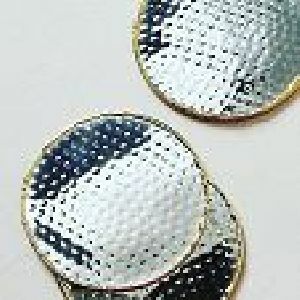 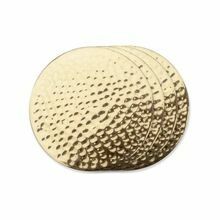 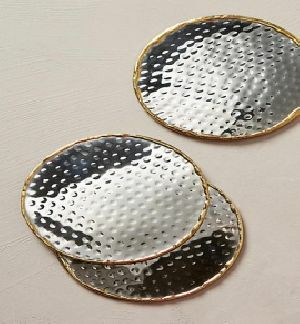 Far-famed for the outstanding range of Hammered Brass Coaster; we are a leading name in this trade. 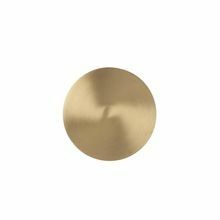 As we are acknowledged for providing high quality products to the clients, we make use of only superior grade raw materials as inputs. 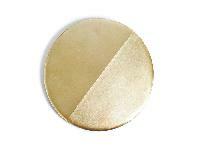 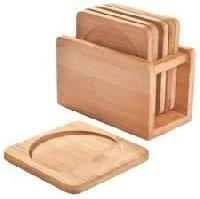 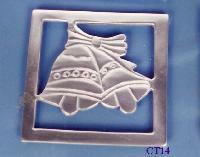 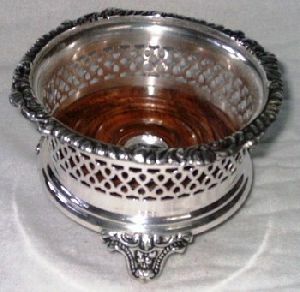 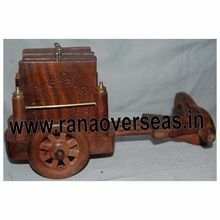 The selection of raw material is done by our experts. 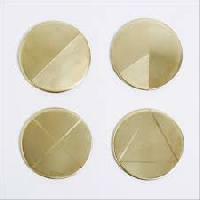 Inlay in marble with brass different stone of inlay in the marble. 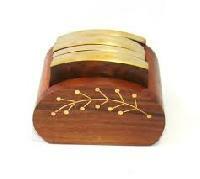 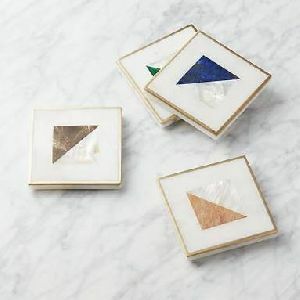 We are offering Brass Coasters.